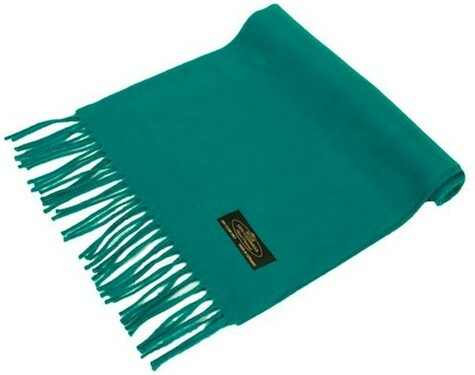 This 100% cashmere wool (unisex) scarf is $16.99 at Tanga, but enter promo code DAILYCHEAPSKATE at checkout and that price drops to $15.99 with free shipping. Comes in six beautiful colors. 12″ × 64.5″.